This week I'm out of town, visiting my favorite place on earth, but more on that later. While I'm gone, my friends and I have some great posts scheduled for you over at Real Mom's Disney. If you haven't had a chance to check it out yet, take a peek and let us know what you think! Our goal is to help everyone who has a desire to go to Disney plan their trip. Learning Disney Speak is like learning a foreign language, and we want to help you sift through the huge amount of information. Memory Maker: What It Is & Is It Worth It? And if there is something that you want to know more about, we do take post requests! Just send us an email or leave us a comment! We've got 4-5 posts coming each week for the next couple of months, so chances are, it's written and waiting to be posted! Even when I'm on vacation, I check Zulily. I'm so glad that they've started selling more than just kids clothing. That was great when my boys were little...I scored some great deals on toys and clothes, but now they have a opinion about that kind of thing. Today they have one of my favorite brands, Rachael Ray, on sale. I own LOTS of her pieces and if you're in the market for bakeware or if you're stocking up for Christmas gifts, I'd recommend checking her line out. 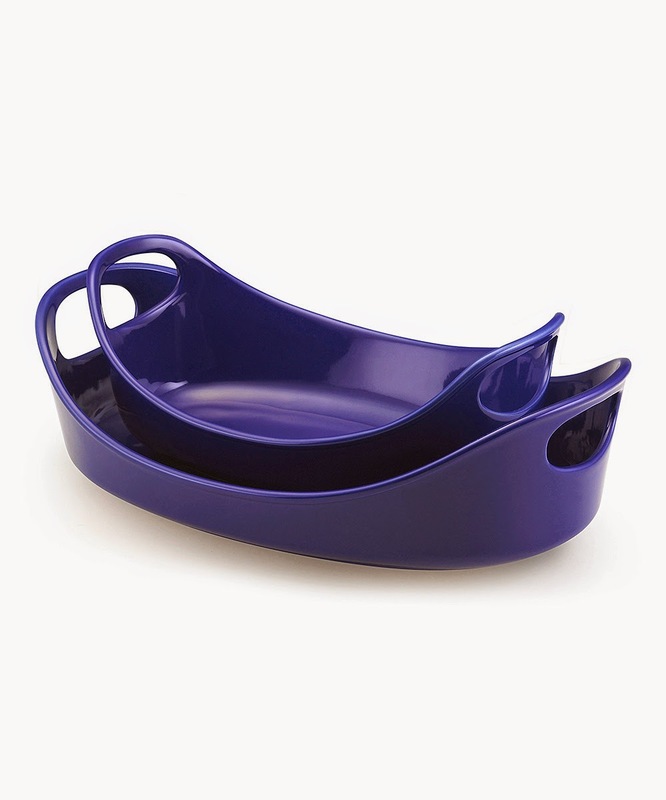 I have these in white and they are my favorite baking dishes ever. I make my Noodle Bake in them a lot! I hope everyone has an awesome week! Hopefully, I'll have some fun vacation pics to share soon! Spicy Black Bean Tostada & A Giveaway! 17 Fourth of July RECIPES!